The Siberian Husky is an excellent slay dog to enter in competitions. This breed commands a very high speed and an large staying-power. 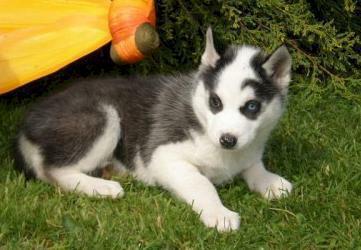 The Husky isn�t a watch dog but a very social animal. A Husky doesn�t need a lot of maintain, expect during the racking period. The most extraordinary thing about a Husky is that he never barks.